danai.71rus-4 has no other items for sale. Chips Meat from Horse Meat. Good snack to beer. Natural meat. From Kazakhstan. 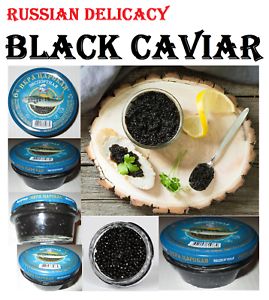 Black Russian Caviar Malossol 113 G (4 OZ) |Christmas & New Year| Free Shipping!